The 1hr long score for Caitlin is made up of tracks taken from the 8 Thighpaulsandra albums I’ve worked on as a musician. 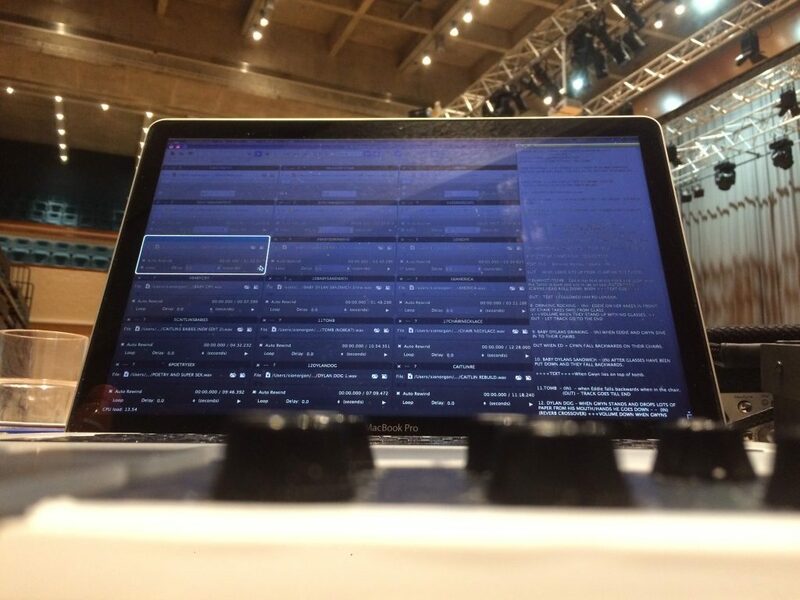 The music and sound design is mixed and manipulated live in multitrack format to create impact and dynamic with the performers. 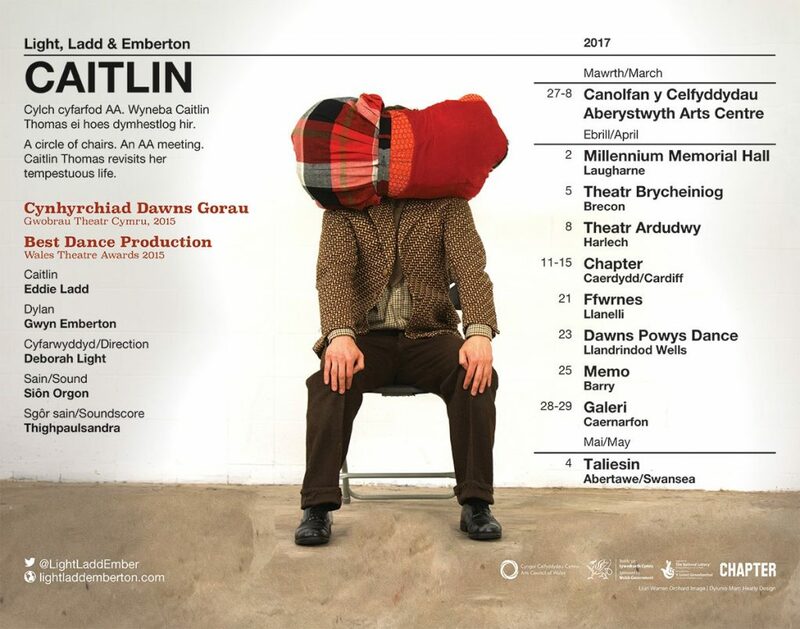 Caitlin has been touring internationally for 5 years including two season at the Edinburgh Fringe Festival and sold out performance as part of Wales in Calcutta Festival 2019. In a circle of chairs, set out for an AA meeting Caitlin makes a determined effort to deal with her tempestuous past. The audience sits in the circle with Caitlin as she revisits her life with Dylan. It is a relationship fuelled by love, addiction, jealousy and infidelity. As Caitlin and Dylan drink, fight, love and leave each other the unoccupied chairs become part of the action in this physical and powerful duet. 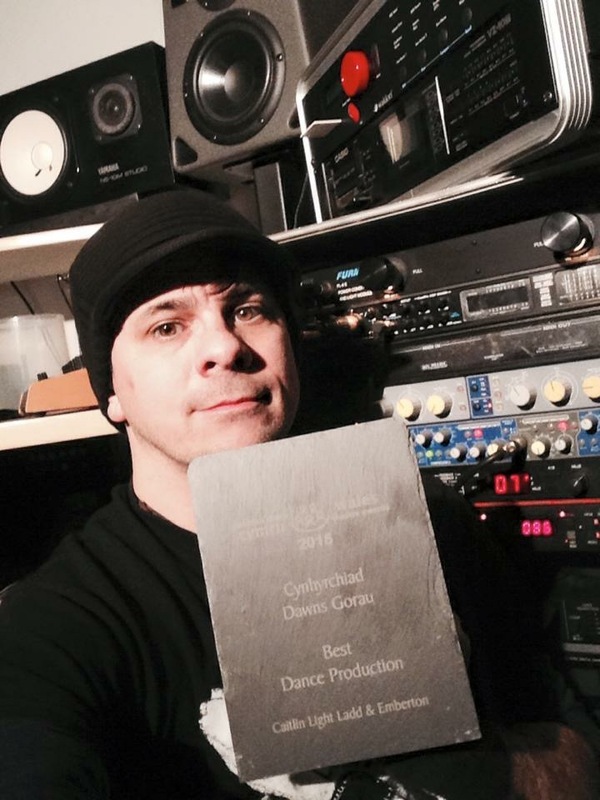 Cailtin won best Dance Production at the National Theatre Wales Awards 2016.